This announcement is out of date, and some information is deprecated. You can find up-to-date information about the 3ds Max exporter in the Help Center. Big news for our 3ds Max users: thanks to Klaas Nienhuis (who modelized the great “Maison d’artist” below), we now have a 3ds Max exporter, which means you can upload your models directly from 3ds Max to Sketchfab! This is the main interface for the Sketchfab exporter. To upload a model: open the script and select some objects. Only selected objects will be published. Enter a title and optionally a description. You can also edit these after the model has been uploaded to Sketchfab. The title is mandatory, however. Optionally create a thumbnail of the current viewport. After that, press the “Send selected objects to Sketchfab” button. You need to confirm the obj-export. This is an intermediary step. Klaas hopes to remove it in the future. Want to know more? Check out the maxscript listener. There you can see where the models are stored and if the upload has finished. 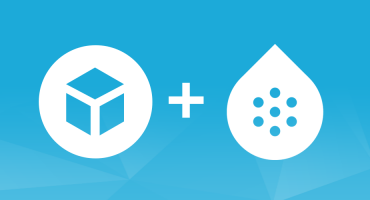 To upload models from 3ds Max, you need a token to communicate with the Sketchfab API. You can find your token on your dashboard on the Sketchfab site. To get to your dashboard, you first have to sign up with Sketchfab, and enter your email address. The first time you open the script, you enter the token. It will remember it. Keep in mind that the token is stored as plain text, there’s no security built in to protect your token. Enter your token and press enter to confirm. Get your token from the Sketchfab website after you’ve logged in. The publisher uses the obj-format to upload to Sketchfab. Not all features which are supported in the obj-format are supported by Sketchfab. Check out this article to see some examples of supported features. Find the obj and mtl definitions here. 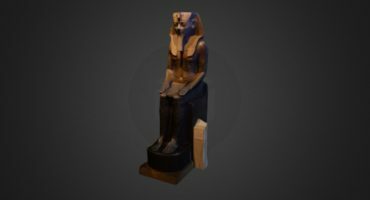 The publisher contains an obj export-preset which has the optimal settings for Sketchfab. A special thanks to Klaas Nienhuis for this great exporter. Check out his website for more. This script is provided as-is. If there are any bugs or problems, you can leave a comment here. This script has been developed and tested on 3ds Max 2012.